For further inquiries, please call us or send us an email at info@gahhs.com. 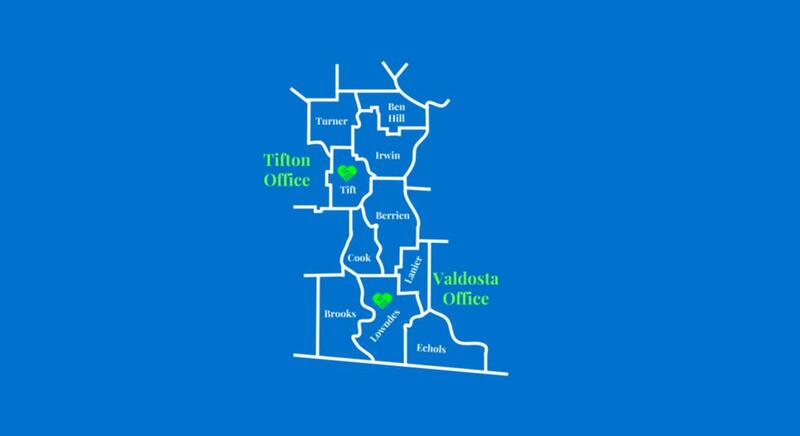 Call The Valdosta Office Today! Call The Tifton Office Today!